George knows that she is a girl. She has known this since she was very young, but in the eyes of the people around her, even those closest to her, she is a boy. A fourth grade production of Charlotte’s Web is the catalyst she needs for her journey outward to live as her true self. George desperately wants to play the part of Charlotte, a character with which she strongly identifies. Her best friend encourages her, but her mother, teacher, and classmates need a bit more convincing before they can be truly supportive. 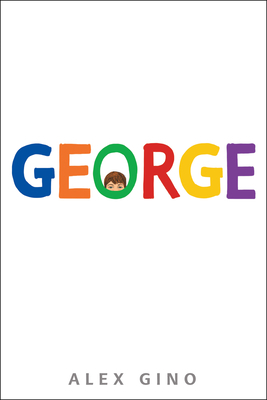 George is a beautiful and poignant portrayal of growing up different.